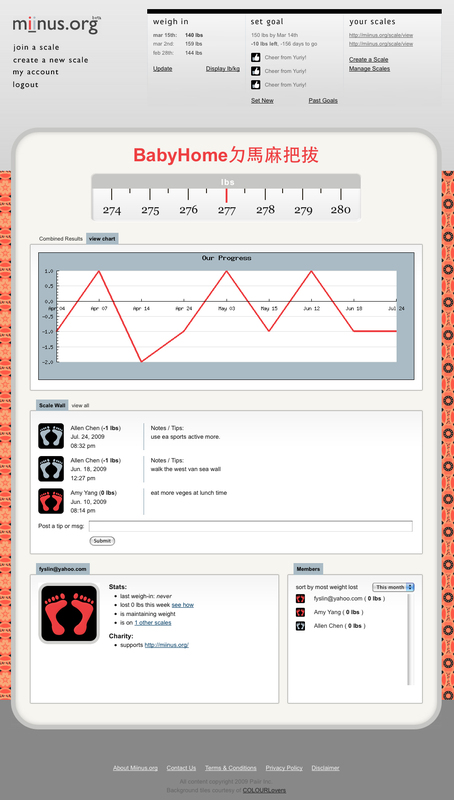 Miinus is a web application that helps users track their weight and encourages them to stay in shape. The application is built on the CodeIgniter PHP MVC framework, using jQuery for front-end features and AJAX components. I was responsible for everything from design to development and launch.